Diana Berthiaume has been assisting home buyers and sellers since 2006 and is well versed in the selling and buying process. 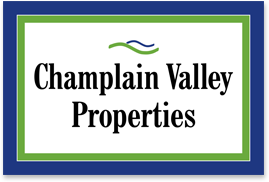 She has testified before the Vermont Public Service Board, as an expert witness on economic impacts affecting Vermont properties. She is proud of her ability of making the selling and/or buying a process, a stress free and enjoyable adventure. Diana is very knowledgable, professional and reliable. I felt that I can fully trust her opinion and advice on every step of the process. She is friendly, patient and calm.